the accidental landing of a Portuguese ship in 1542 at Kagoshima Prefecture, the zealous Christian missionary Francis Xavier arrived in another part of the territory in 1549. Xavier, left for China in 1551 (dying soon after departure), but his followers converted a number of daimyo(warlords), the most notable of whom was Omura Sumitada. His conversion was to prove profitable, as a deal was struck in which he would receive a proportion of the trade from Portuguese ships at a port that the two parties established in 1571. This port was Nagasaki. It would not take long before the little harbor village bloomed into a diverse port city. Its cosmopolitan fame spread quickly, with people all over Japan craving things Portuguese, such as tobacco, bread, tempura, sponge-cake and clothing. 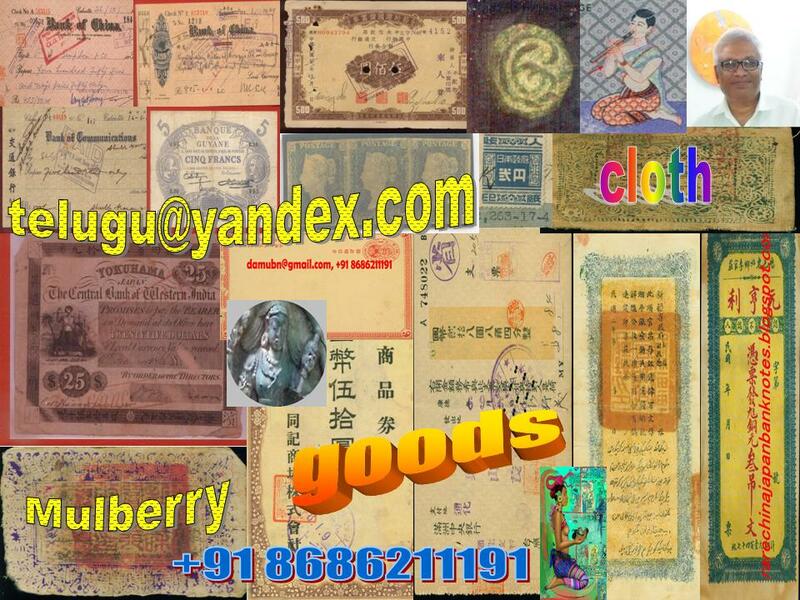 The Portuguese also brought with them many goods of Chinese origin. The port's prosperity was threatened, however, in 1587, when a new Japanese shogun, Hideyoshi Toyotomi, came to power. His anxiety over the extent of Christian influence in southern Japan caused him to order the expulsion of all missionaries. Nagasaki's administrative control, which had been given in part to Jesuits by Omura, returned to imperial control. Nevertheless, Portuguese traders were not ostracized, and the city's culture continued to thrive. In 1596, the captain of a Spanish galleon crashed in Shikoku, only to have his ship impounded. He boasted that with the increased numbers of Christians, he could oust the shogun. To discourage such threats, Hideyoshi lost no time in marching the captain around the country in disgrace. Later, in Nagasaki City he would crucify 26 Christians--Franciscans and a few Japanese - as a further deterrent. Some of the write up is deleted for correction will be posted after rectified.